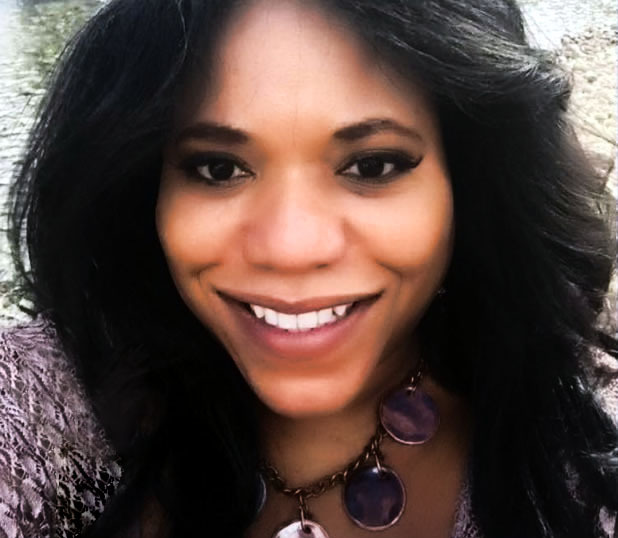 Janice jump-started her art career by being granted the prestigious Devos award in Las Vegas along with a scholarship to UNLV, where she completed her art degree. Since that time, her work has been seen in galleries, homes across the southwest and businesses such as Wells Fargo. Some of her most recognizable pieces are her large-scale, hand-built ceramic sculptures, though she is proficient in many other mediums. 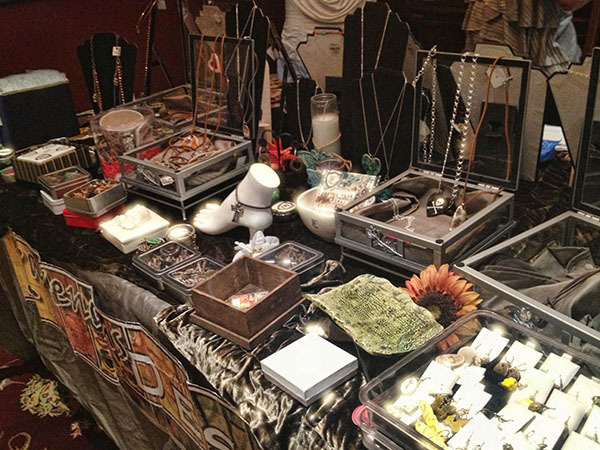 Since 2005, Janice’s jewelry line has been highly coveted for its unique, one-of-a-kind creations. 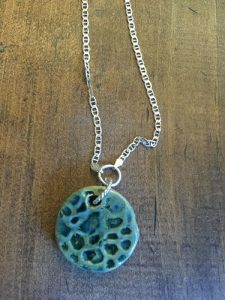 Each piece is individually built by hand with clay, coated with custom glazes, and fired by Janice herself. 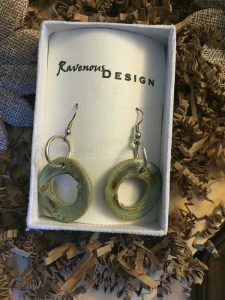 Many charities have featured Ravenous Design Jewelry in their fund-raising auctions including JDRF, Go Red, Volunteers in Medicine and many more where they command from hundreds of dollars for individual items. 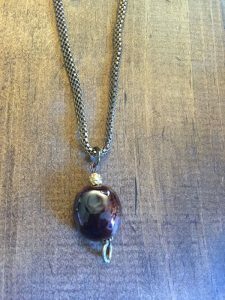 As the licensed owner / artist/ operator of Ravenous Design, Janice also runs its subsidiary, Clay Dates and Marketing Vegas, with her husband. This local marketing firm specializes in advertising, event-planning, and digital media for businesses of all sizes. “I love my city,” says Janice, and as a part of her commitment to southern Nevada and the arts, she teaches art to elementary grade students at Faith Lutheran Academy twenty hours every week as well as running Clay Dates, where she gives personal and group art and ceramic lessons to kids.